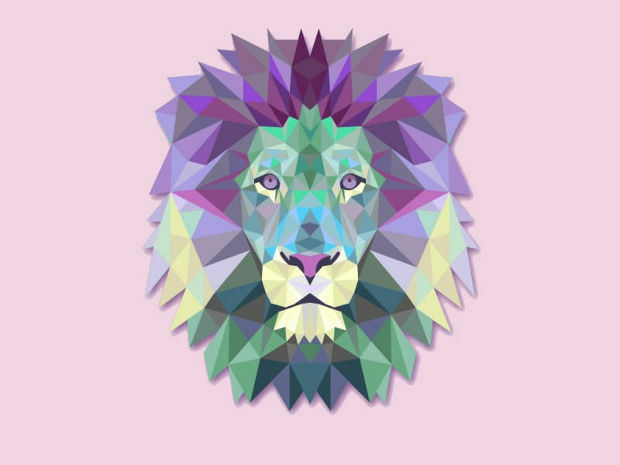 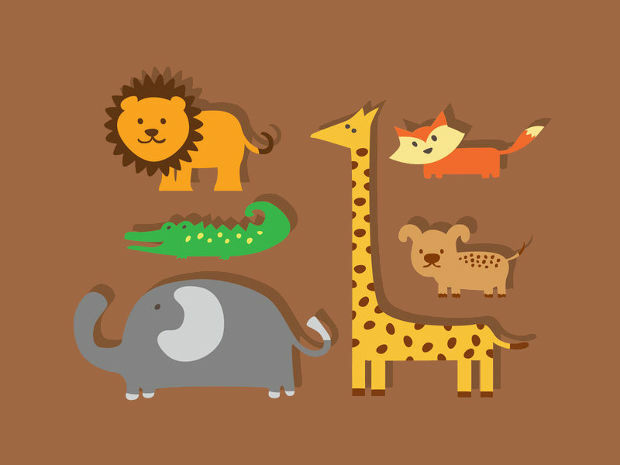 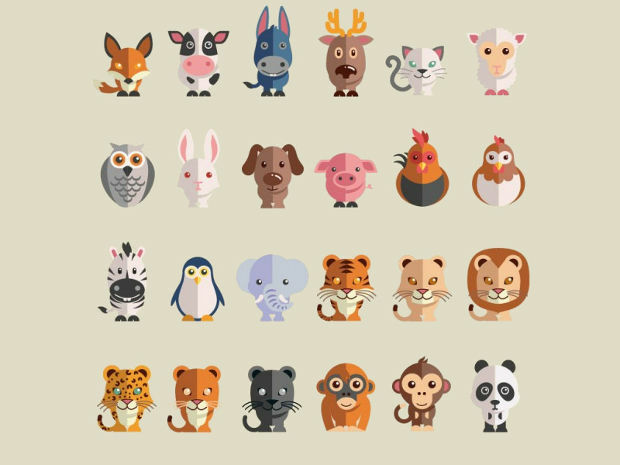 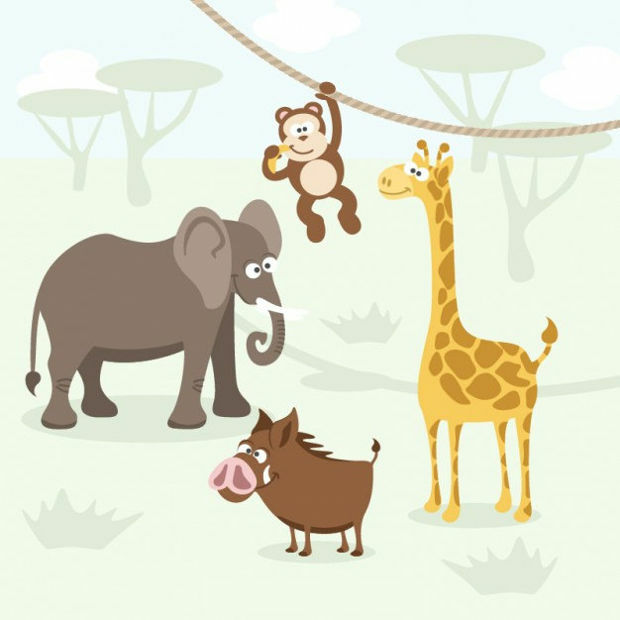 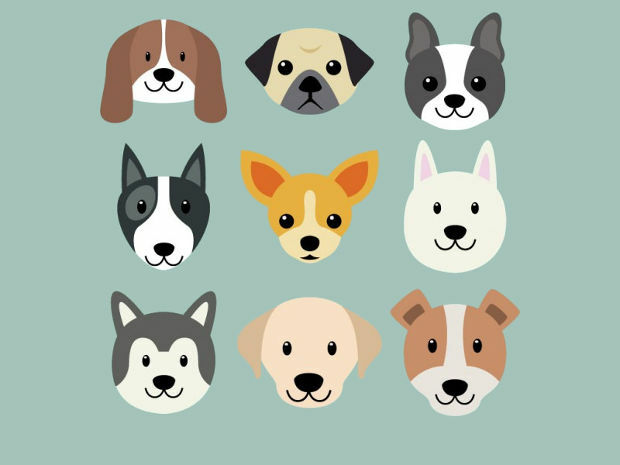 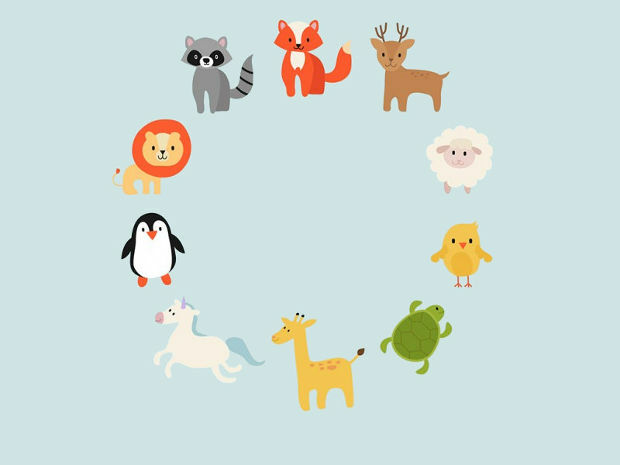 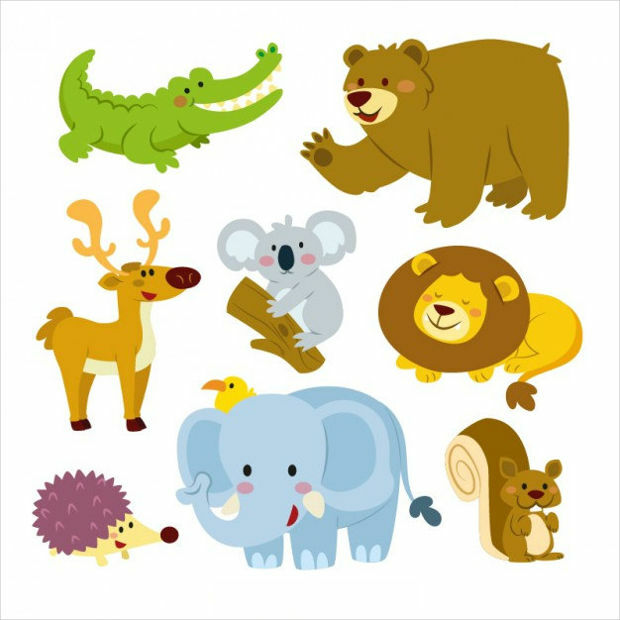 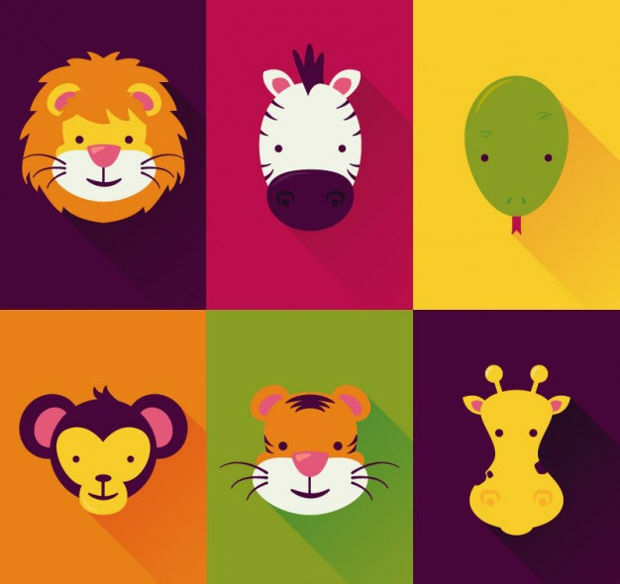 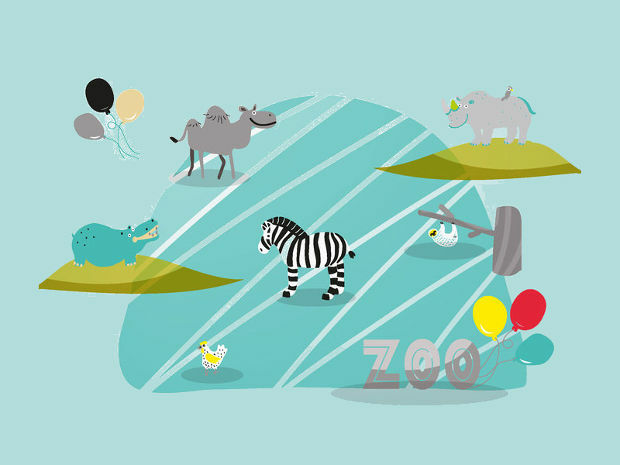 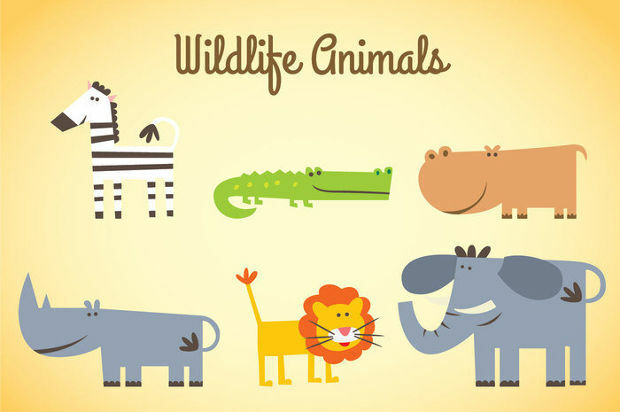 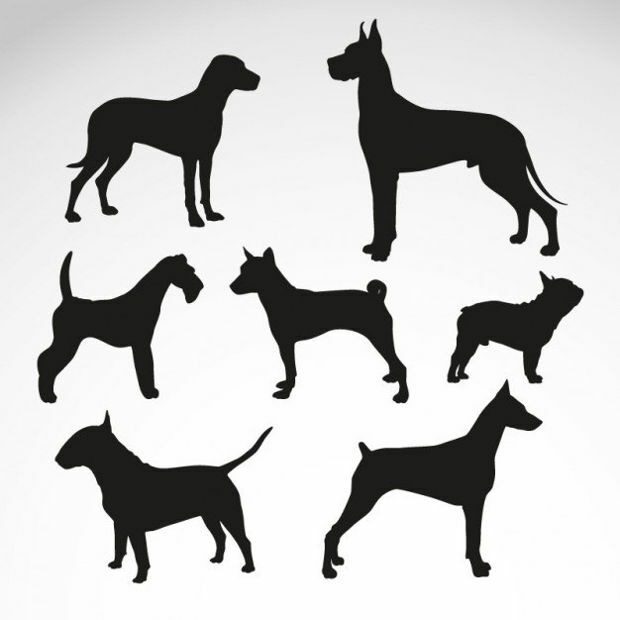 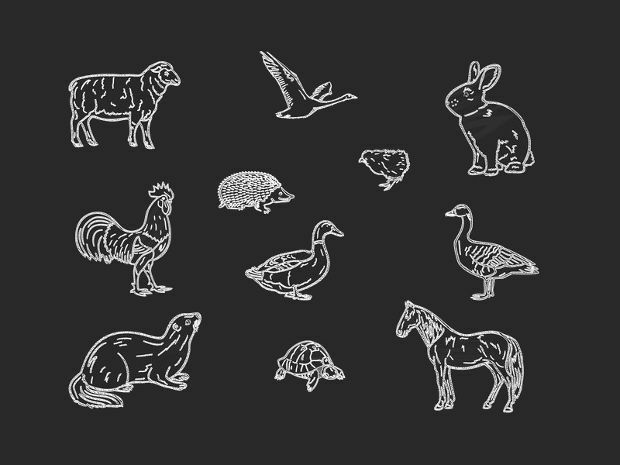 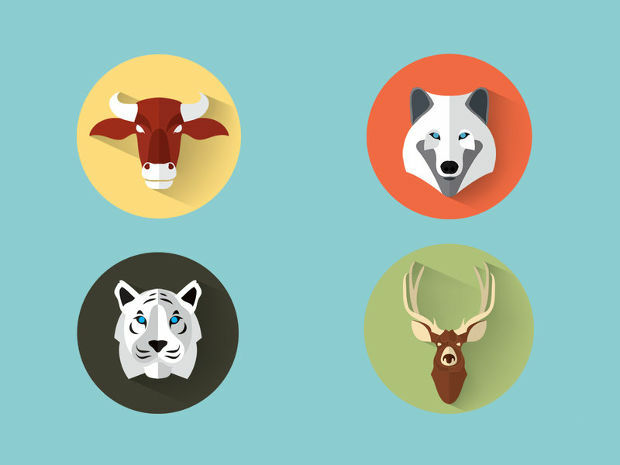 Animal flat vectors can be used as icons, backgrounds, motifs and also as elements of design on web pages and other graphical sites. 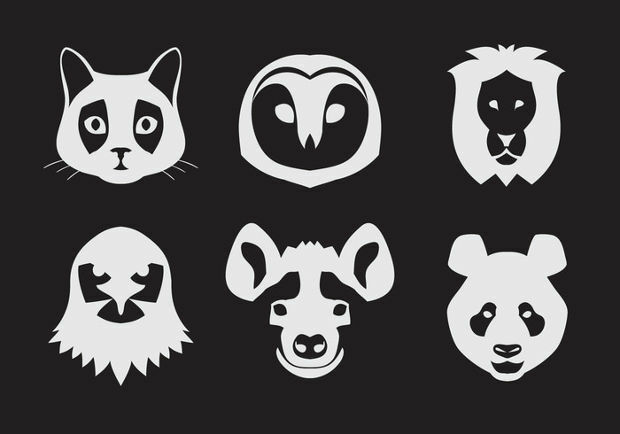 Nowadays, the trending vectors include those that depict particular characteristics of the animal through graphics like the owl and the cat! 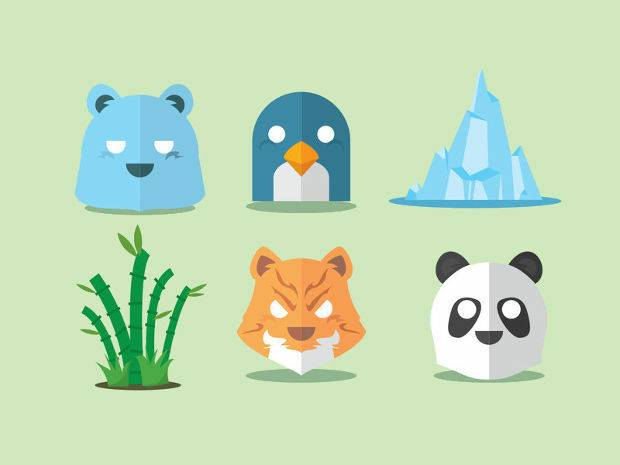 These vector give designers an easier option than creating it themselves.